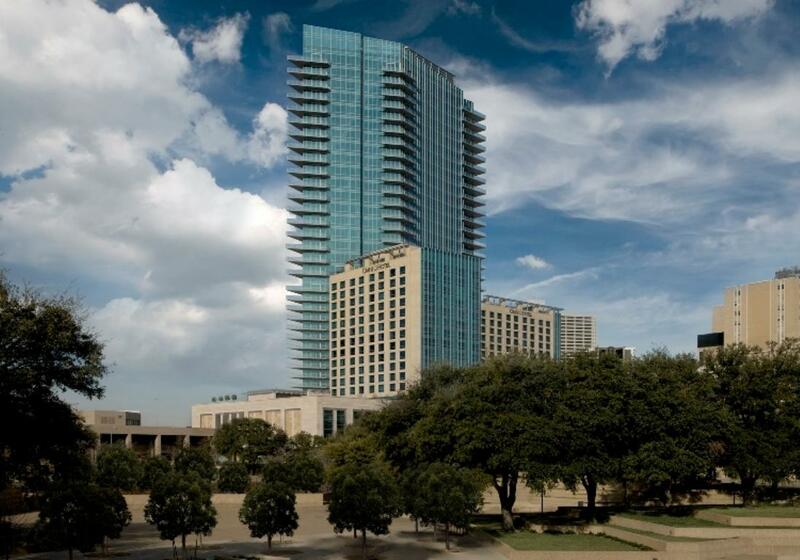 Fort Worth’s largest hotel towers above the Fort Worth Convention Center on the south side of downtown. 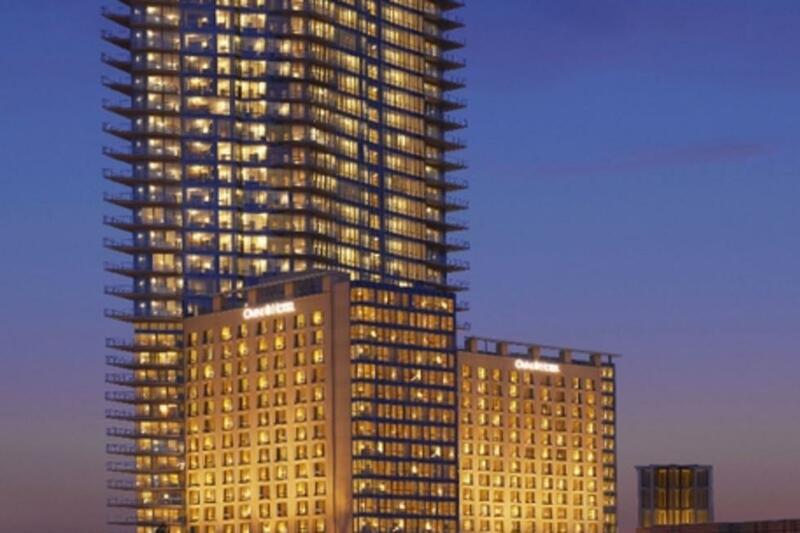 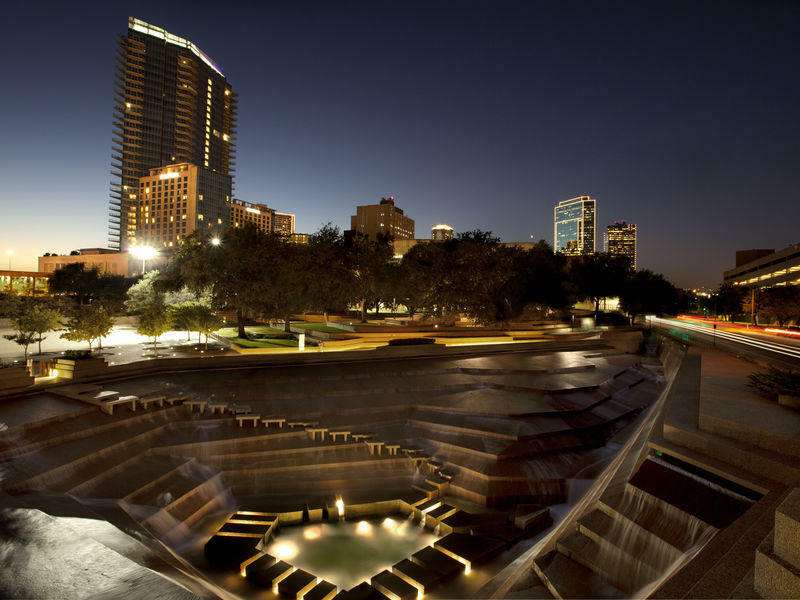 Beautifully sculpted from stone, hardwoods and glass, the AAA Four-Diamond Omni Fort Worth Hotel features luxurious accommodations with 614 guest rooms and suites, gorgeous art and architecture, and real Texas hospitality. 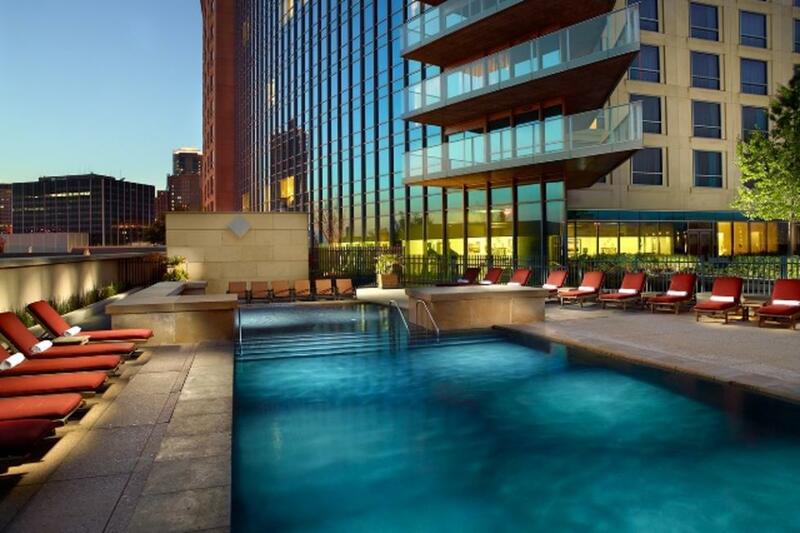 Enjoy a state-of-the-art fitness center, rooftop outdoor pool, full-service spa and excellent dining options including Bob’s Steak & Chop House. 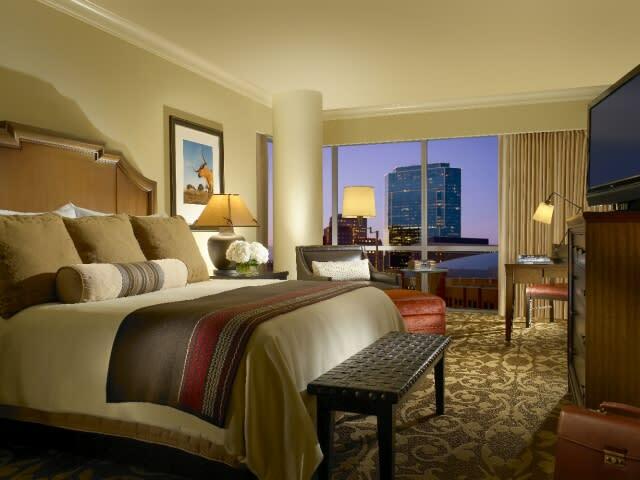 Additional Guestroom Information: Omni Fort Worth Hotel is pet friendly for pets up to 25 pounds. 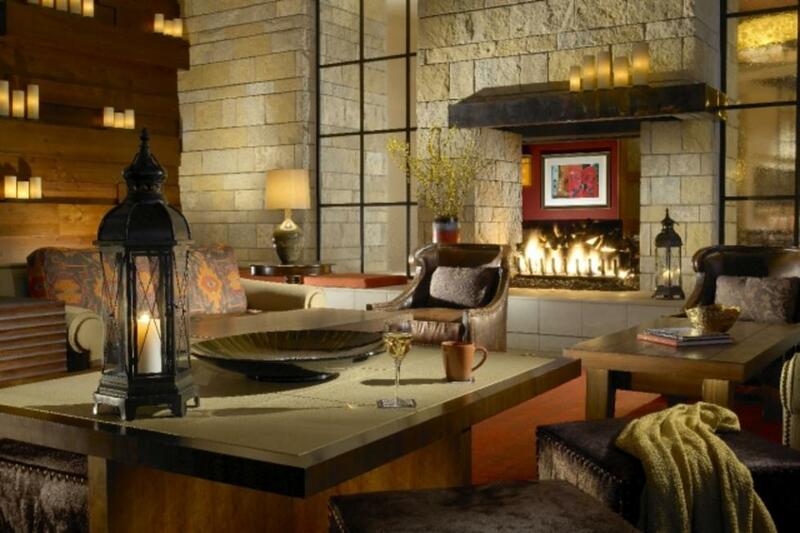 There is a $50 non-refundable cleaning fee. 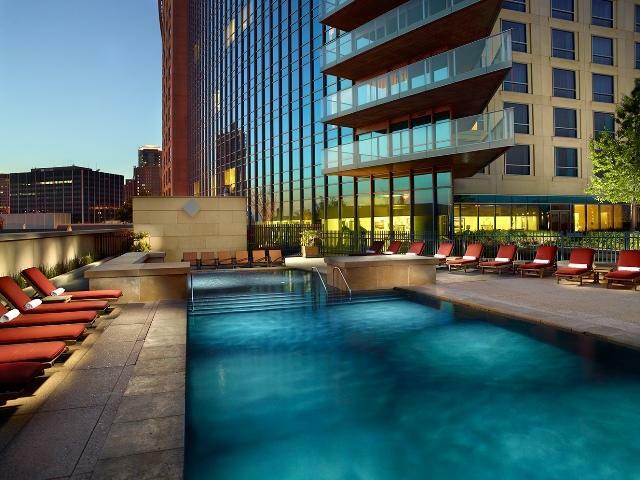 Description As breathtaking as any West Texas sunset, the new Omni Fort Worth Hotel offers a new taste of Texas hospitality. 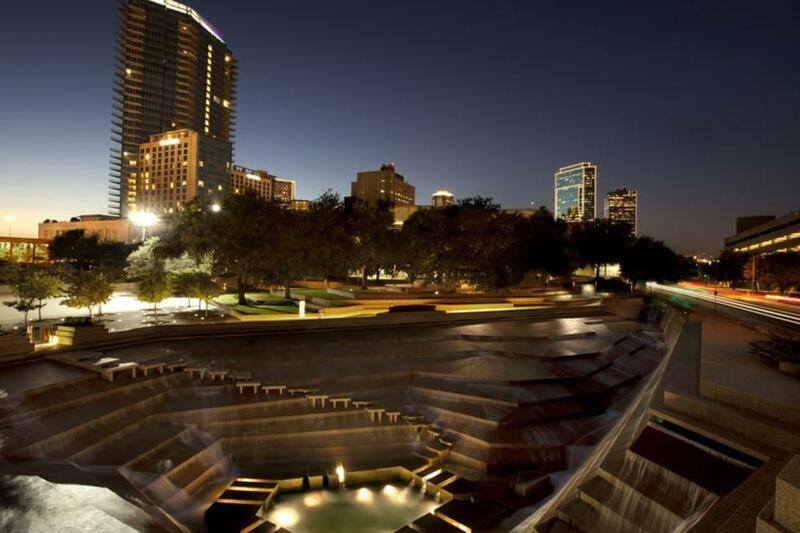 Conveniently located in the heart of Fort Worth’s exciting downtown, the hotel stands adjacent to the expanded Fort Worth Convention Center and within walking distance from the city’s burgeoning cultural centers, restaurants and nightlife. 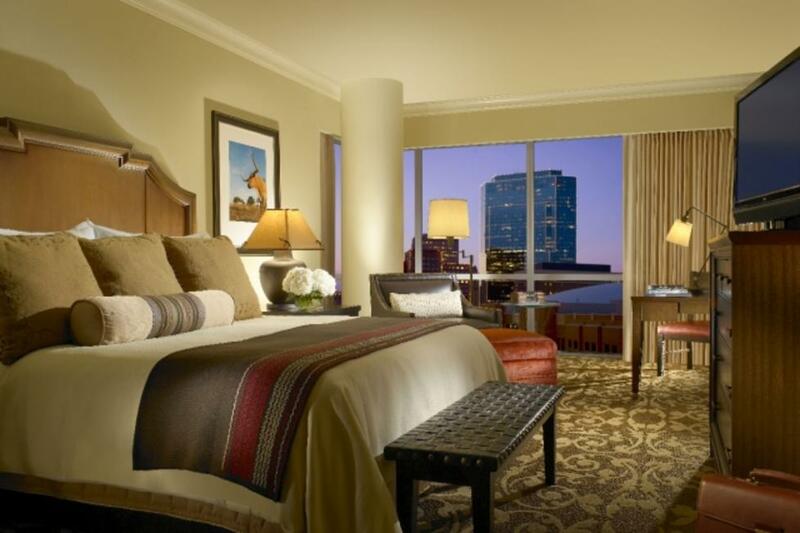 Retreat to your luxury guest room accommodations for a restful night's sleep before or after your exploration of Fort Worth. 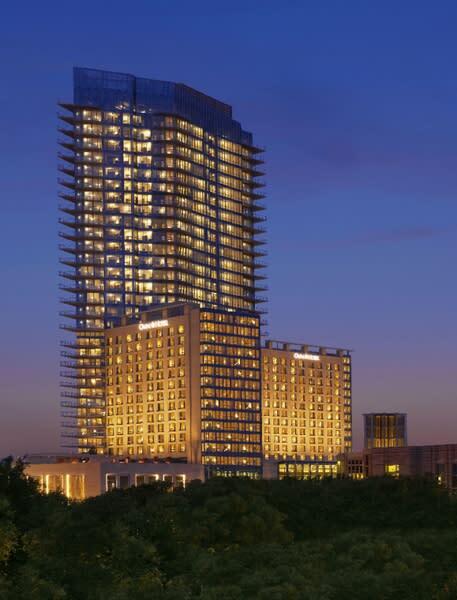 Sculpted from native stone and rich hardwoods and wrapped in glass, the Omni Fort Worth Hotel is the newest star in the Lone Star State. 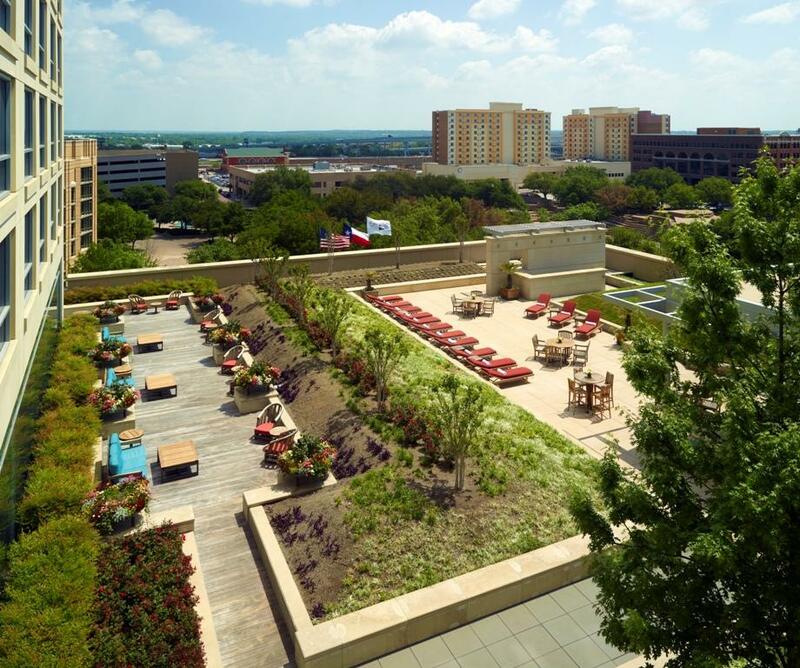 Guests will marvel at the dramatic displays of art and exciting venues, while meeting and event planners will remember the luxury hotel for its open and inviting spaces, its casual yet sophisticated style and a personality that’s as gracious and dynamic as Fort Worth itself. 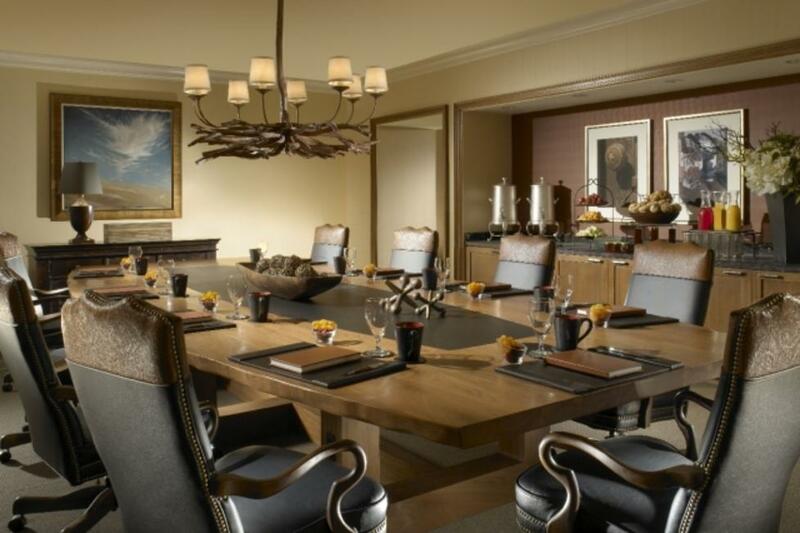 Space Notes At every turn in the Omni Fort Worth Hotel, you’ll feel the true nature of Fort Worth, from rustic to the refined. 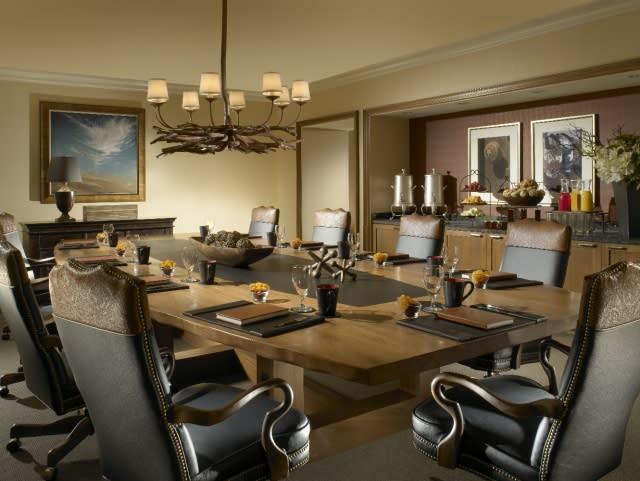 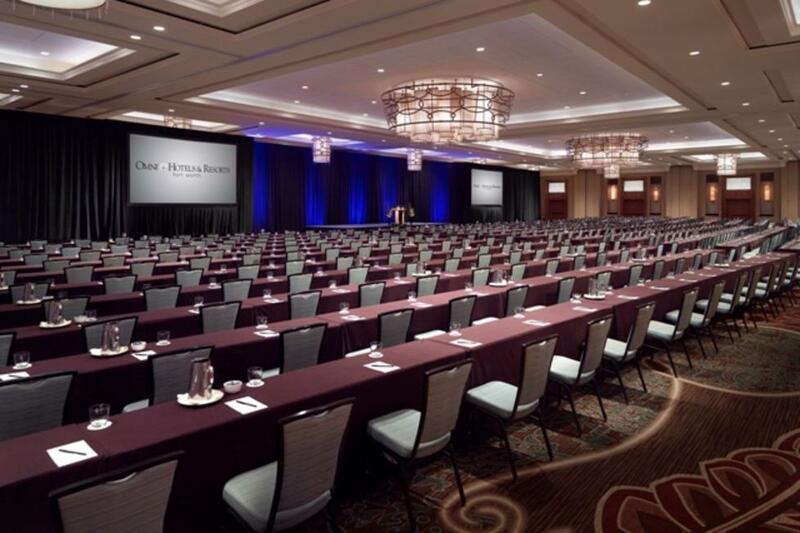 Located across from the Fort Worth Convention Center, we offer wide-open meeting spaces and charming guest rooms. 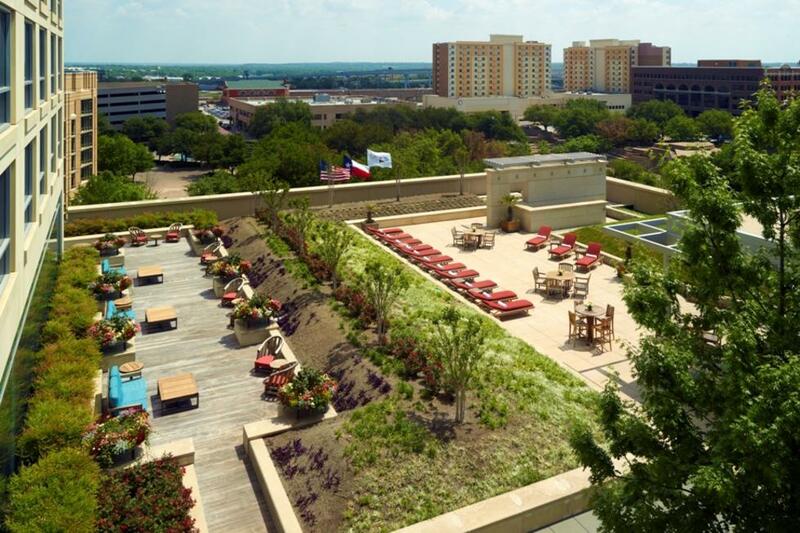 Big even by legendary "Lone Star" standards, the Omni Fort Worth Hotel features almost 68,000 square feet of meeting and function space. 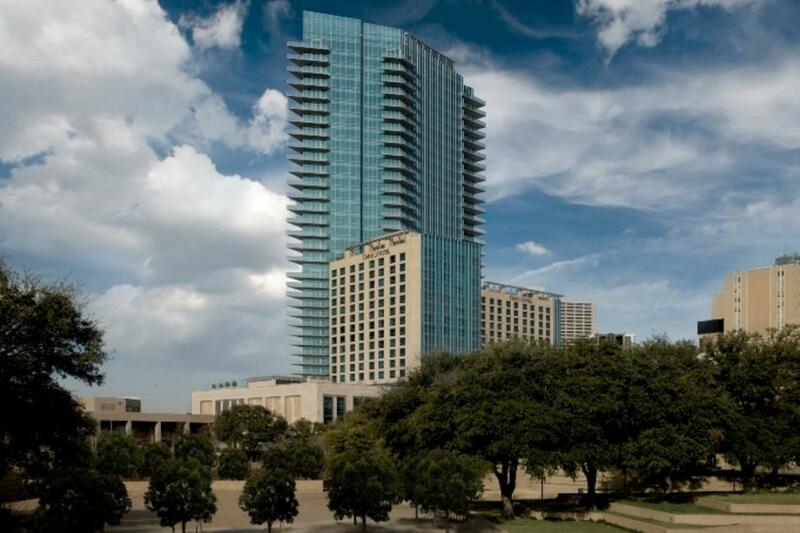 Our Texas Ballroom offers 18,855 square feet and is big enough for your guests to practically waltz across Texas. The Fort Worth Ballroom is 9,526 square feet and is also well-suited for any special occasion. 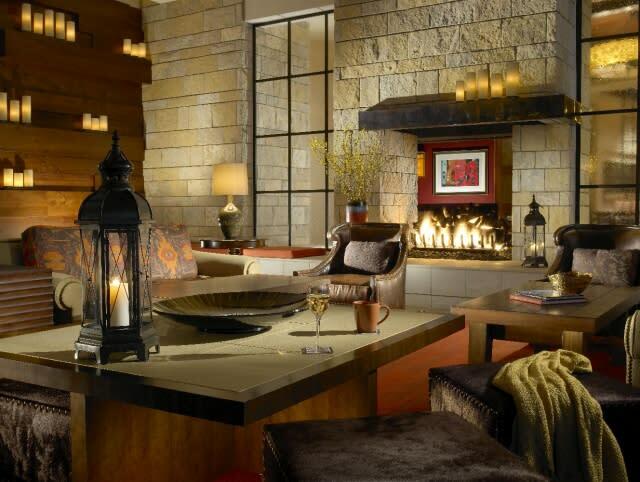 The hotel features built in pre-function areas, plus 6,500 square feet of usable outdoor space.